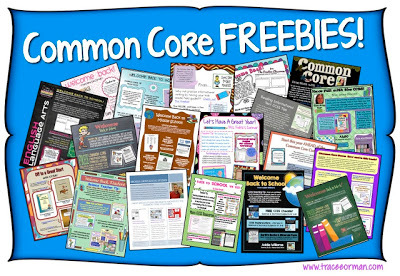 Free Common Core Ebooks – So. Many. Resources!! 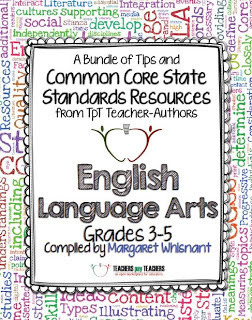 Whether you are struggling to adopt the Common Core Standards or just need some new ideas and activities, you are going to love these free ebooks! Hundreds of teachers have contributed to these books to make them a treasure-trove of CCSS resources. 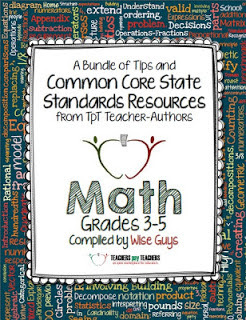 Each page includes a CCSS tip, a free CCSS product, and up to two recommended for-purchase products. The two books that readers of Minds in Bloom will most likely be interested in are the ELA and Math ones for grades 3-5. Just click on the image to access. Have fun…and when you do find a freebie that is especially helpful, be sure and let the author know by leaving feedback on the product page. Special thanks to Tracee Orman and her editing team, who pulled all of this together!